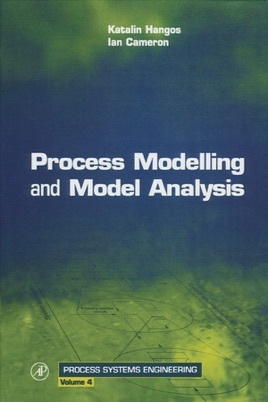 Process Modelling and Model Analysis describes the use of models in process engineering. Process engineering is all about manufacturing--of just about anything! To manage processing and manufacturing systematically, the engineer has to bring together many different techniques and analyses of the interaction between various aspects of the process. 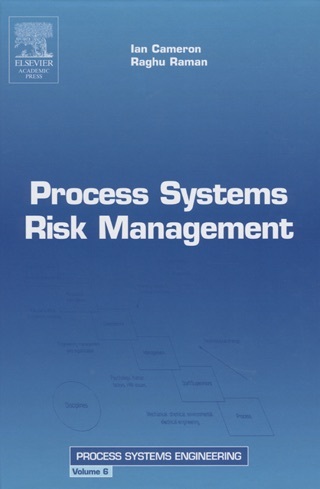 For example, process engineers would apply models to perform feasibility analyses of novel process designs, assess environmental impact, and detect potential hazards or accidents. To manage complex systems and enable process design, the behavior of systems is reduced to simple mathematical forms. 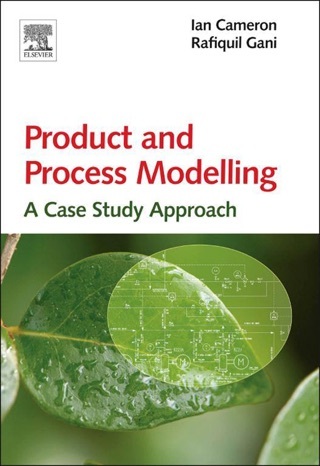 This book provides a systematic approach to the mathematical development of process models and explains how to analyze those models. Additionally, there is a comprehensive bibliography for further reading, a question and answer section, and an accompanying Web site developed by the authors with additional data and exercises.